To raise funds and awareness for the Cancer Society, Sonic Motorsport in conjunction with Flamecrusher are racing this year at the New Zealand Sprintcar Title. 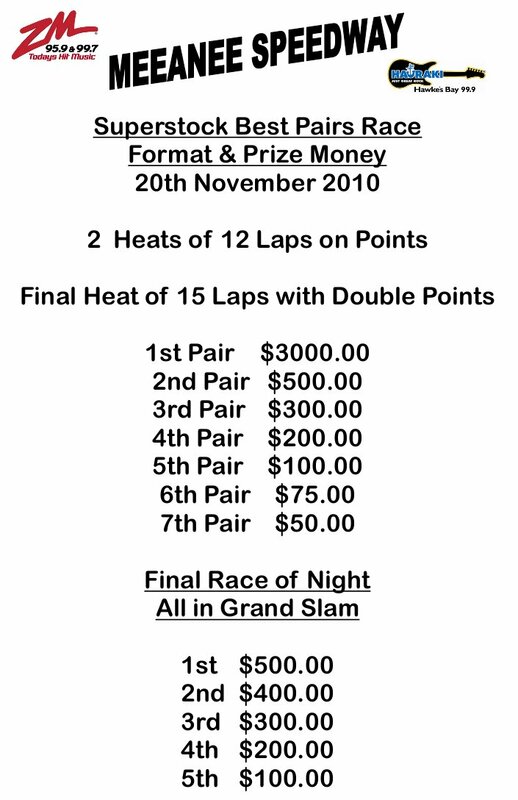 The event is to be held on the 7th & 8th of January 2011, at Baypark Speedway, Mt Maunganui. Everybody is touched by cancer in one way or another, friends, families, colleagues. We want to take this opportunity to gather together and celebrate the survivorship or memory of those we love while we raise money for research and for valuable Cancer Society services. One of the biggest crowds at Baypark for a long time, all there for the huge fireworks display and abit of racing. Fireworks Meeting at Baypark Speedway. 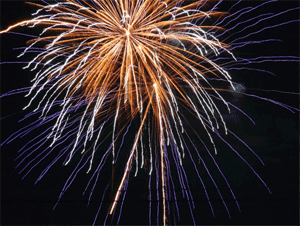 Last weekend we saw Huntly Speedway, Waikaraka Park, and Stratford all opening on the Saturday followed by Kihikihi on the Sunday going off with a bang thanks to their opening night Guy Fawkes. We’re into November now and racing this weekend takes place pretty much everywhere, with plenty of tracks having their opening nights or second and third race nights for the season. I haven’t had a chance to update the Track Event Calendar with all the events, so check your favourite track site or head over to Macgor’s for a pretty decent calendar. If your after an interesting writeup on Huntly’s opening night (amongst other things) check out Percys NZ Speedway. That’s all for now. Make sure you go along support your local track and be treated by a great night of racing and maybe even a fireworks display!